Living our purpose is one of the keys to finding happiness. 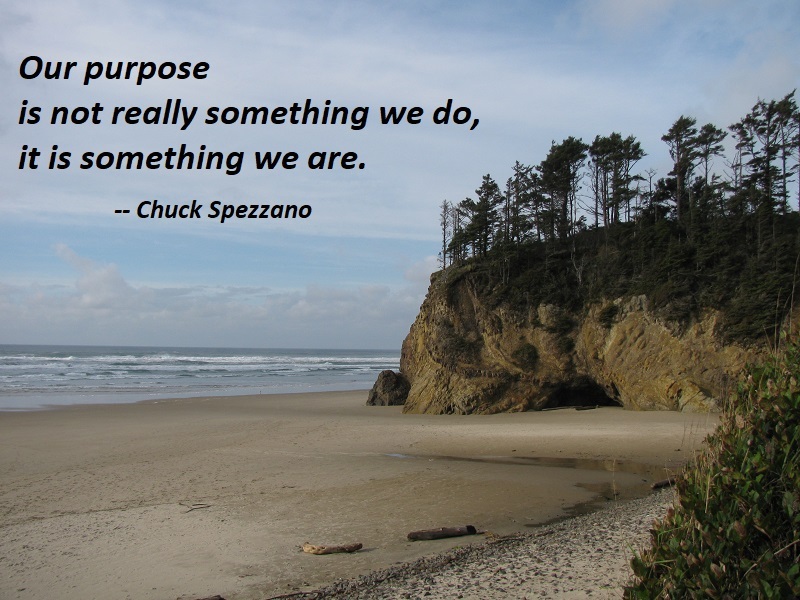 Many of us wonder what our purpose is, but our purpose is not really something we do, it is something we are. The more we unfold ourselves, the more we develop ourselves, the more we hear the call to what we truly want to do, the more we find our happiness. Doing what we truly want to do, with integrity, brings us happiness and fulfillment. You are currently browsing the archives for the Calling category.